Which ZAP program is right for me? Why ZAP? 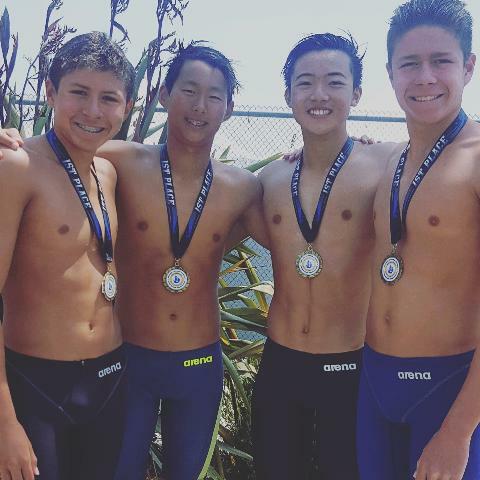 Zenith Aquatic Program (ZAP) is more than a swim team, we are a swim community. We set ourselves apart by providing a swimmer-centered, coach-driven, parent-supported, team-minded environment for kids and adults of all ages and current swim ability. We offer high quality professional coaching and technique instruction for all ages and abilities. 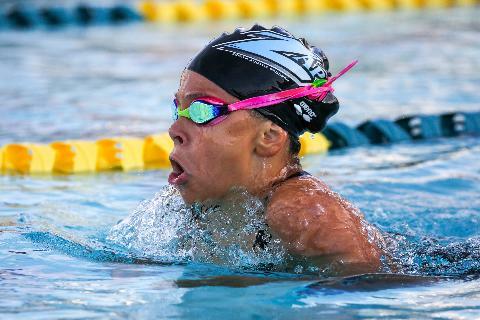 Our flagship program is our year-round USA Swimming Premier Team, but we also proudly offer seasonal novice competitive swimming aka "Swim Squad", year-round swim conditioning (non-competitive) JG Prep and High School training, swim lessons (spring/summer/fall), and adult masters (am). Our professional coaches come from a variety of backgrounds, but all share a love for coaching swimming and helping others succeed both in and out of the pool. 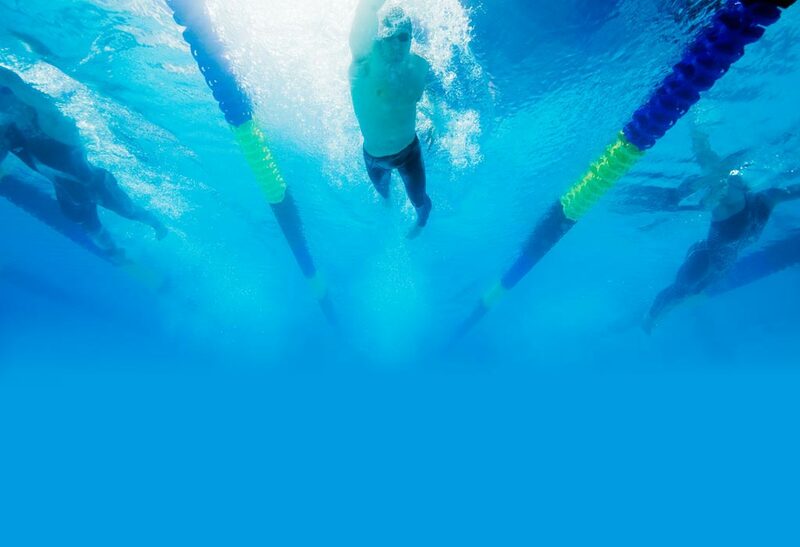 Our goal is to help motivate each swimmer to elevate to his or her highest potential, both in and out of the water. 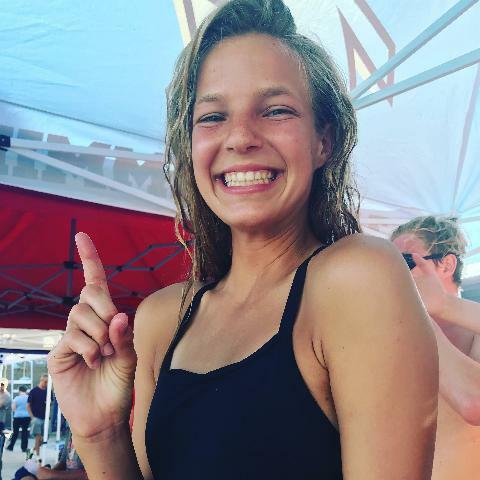 As members of the American Swim Coaches Association (ASCA) and USA Swimming, the ZAP coaching team takes advantage of the most comprehensive training and certification programs for coaches of any sport in the United States. We look forward to having you join the ZAP family (We serve the South Bay area of Los Angeles: PV, Torrance, San Pedro, the beach cities, Lomita, Gardena, Carson, and Long Beach). Please feel free to contact us at swim4zap@gmail.com with questions or to set up an evaluation. Current Zappenings: ZAP is excited to offer a variety of swim programs this year. Tryouts for our 2019 year-round Premier Team are happening now. Please contact us for an evaluation. Once you have been evaluated, to register, click on the Premier Team Registration tab found to the left of the picture. JG Prep information can be found through the JG Prep tab at the top of the page. Swim Squad information can be found through the Squad tab at the top of the page. Please do not register through Premier team for these programs. 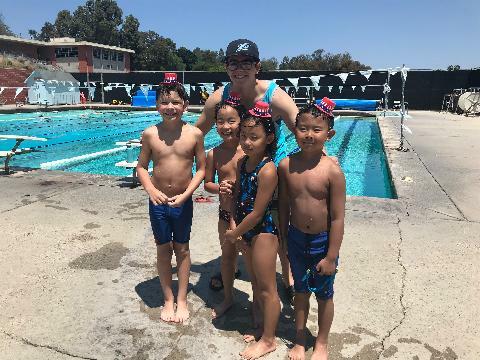 Summer Swim Squad and lessons are now open for registration. Please call or text Jeff at 424-901-3702 to coordinate a schedule for private lessons.